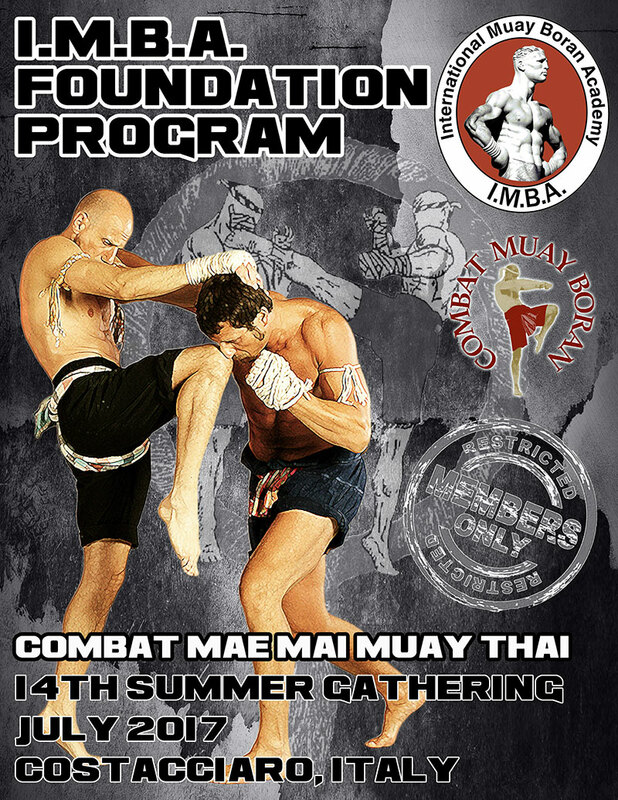 Let me present you the IMBA Curriculum more than just a working plan for someone who wants to start a Martial Arts training. Let’s think about the term “experience” and let me develop a little bit more. When you belong to a federation, everything is about politics and how much you can take from it; for example, if you are in a combat sport, for sure you want to be in the top of the line, to win a belt, a trophy or some kind of reward. If you are a management member, maybe you will look for a good position and have some kind of power within. Associations have a difference, in these, you are a member of the biggest group of people with the same goal, but the inner structure is the same of a federation so, in the end, you will meet the same obstacles for your inner growth. 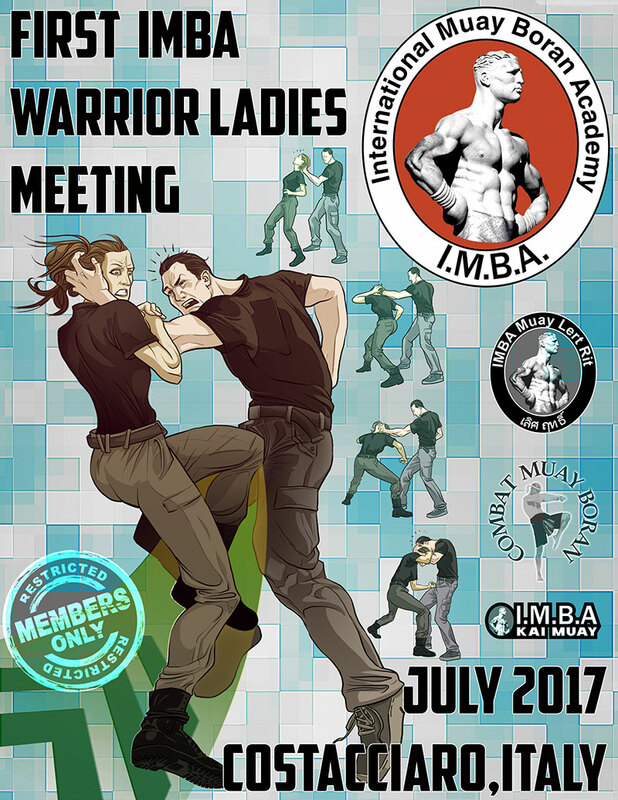 IMBA is an Academy, and this format is completely opposite to any other organization. The inner structure is pyramidal, so we have one director who seeks for the best within the group. We have more experienced instructors but they will never make you believe you are less important just for not knowing enough; they will give their best to help you grow and to share their own point of view of the experience of belonging to IMBA. 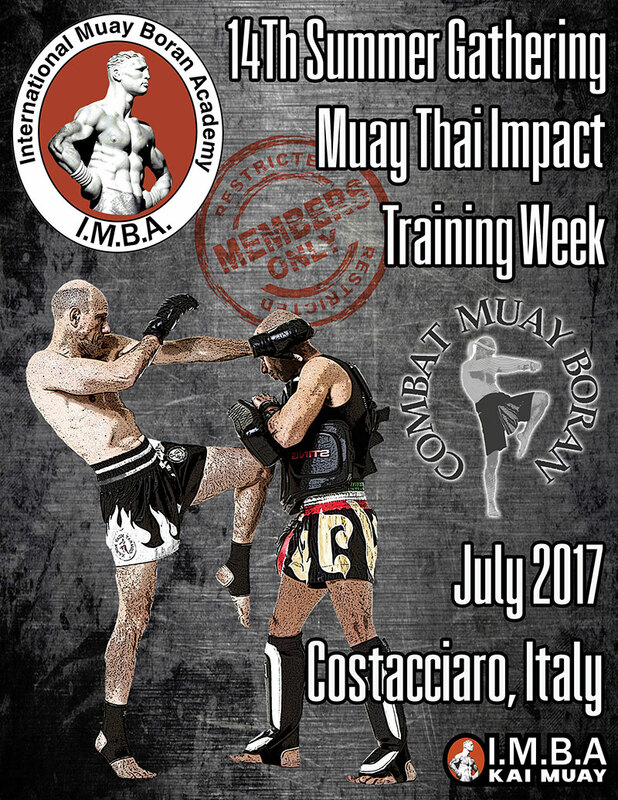 Grand Master Marco has seen this, and every year he gathers the teachers of all around the Globe, in order to create an atmosphere of sharing and good will around the Combat Muay Boran Experience. 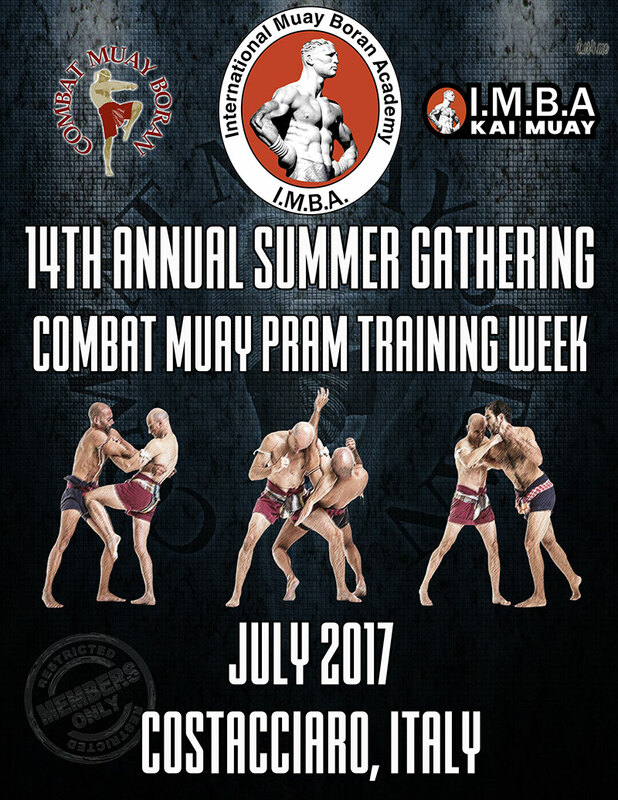 During the Summer Gathering, you may find people with a great sense of their technical development, and people who are relatively new in the Academy, or even students of other teachers. 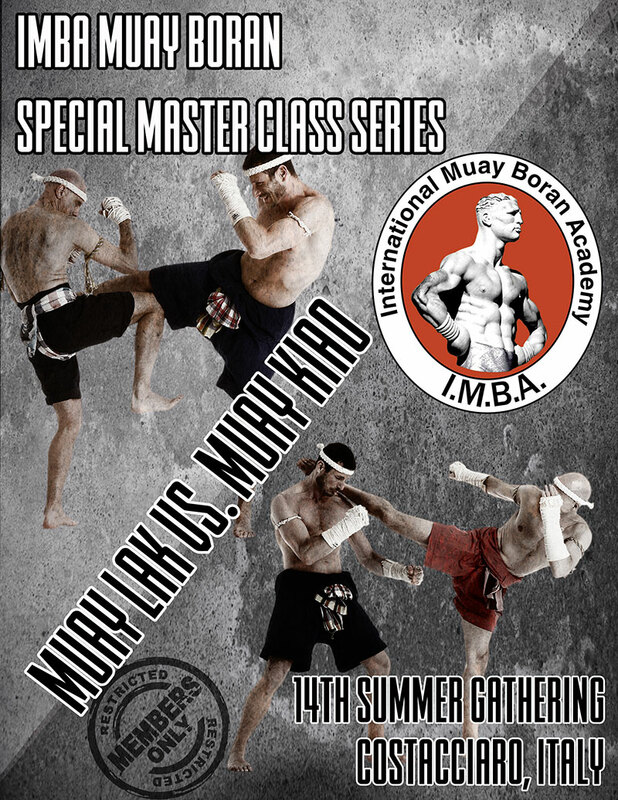 Therefore, in a regular day of training, you can share with many people with a different understanding of Muay Boran, IMBA, and even Master Marco as a Person and as a Teacher. You can find yourself in the middle of a Babel Tower, so many languages and so many different anatomies. 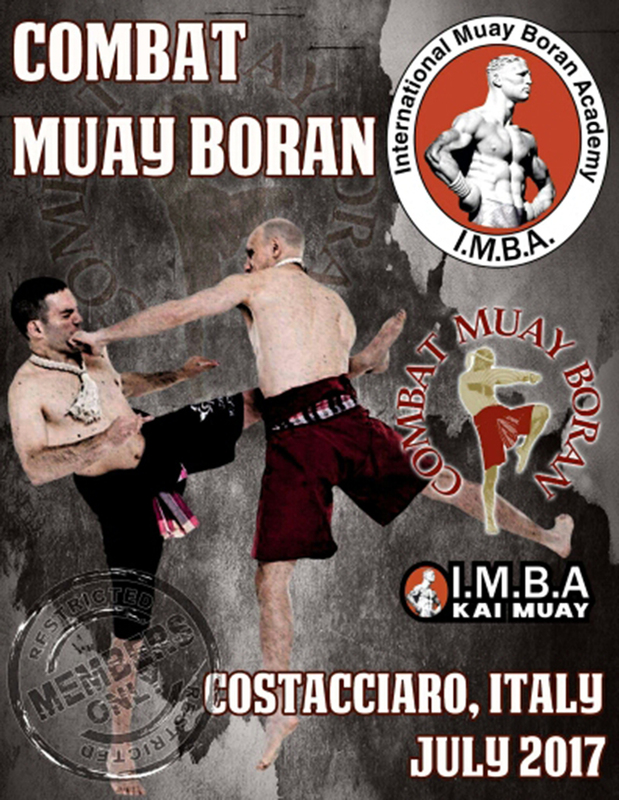 But in the end, we all speak one single language, the Combat Muay Boran language. Ok, I just told you about the training; the technical quality? You just have to look at Master Marco videos and that’s it! His detail on every movement is flawless. What happens during the resting times, during the dinnertime? Even during the transportation times? This is when I tell you about the “Experience”. It is usually said the finding a friend is a very hard task through our life. During a week of training, you can find yourself between really good friends, maybe you will not share a lot of time during the whole year you will be at you native country, but I can assure you every time you think of one of the people who were with you at the gathering, you will have a nice and warm thought. So, in the end, belonging to an Academy, or sharing the Experience of a Worldwide Gathering will give you something you can´t easily measure, and that is inner growth. Besides you will learn how to defend yourself for real, you will take care of your mind and body health, and you will meet great friends, have a lot of fun and you can learn new material for your regular classes at home. 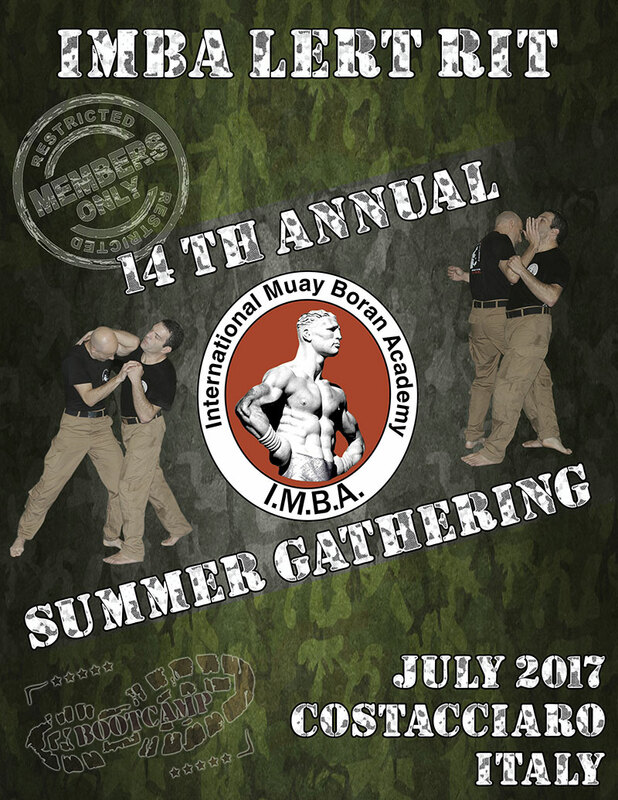 Resuming The IMBA Experience is something you will really enjoy if you decide to be a part of our Academy.